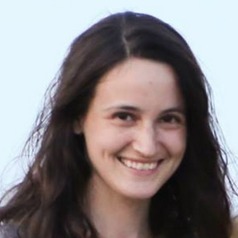 Emily Finn is a PhD candidate in neuroscience at Yale University, where she studies individual differences in cognition in both healthy populations and psychiatric illness. Her research uses a variety of techniques, including behavior and functional magnetic resonance imaging (fMRI), to investigate the neurobiological basis of what makes us unique. She holds a BA in linguistics, also from Yale.